When Middletown and Mechanicstown drivers compare the 2015 Honda Crosstour to the 2015 Toyota Venza, they want to know if the former’s innovative combination of sedan styling and crossover performance holds up against a traditional model. We’ve compared the two vehicles to see whether challenging convention has helped create a superior new breed of automobile. Turns out it has. EX: Starting at $27,530,* the entry level Crosstour supplies premium technology such as active noise cancellation and speed-sensitive volume control, as well as luxurious design features like a one-touch power moonroof. EX V6: For $31,190,* you can be in control of an executively styled vehicle with the added potency of a 278-hp 3.5L V6 engine. 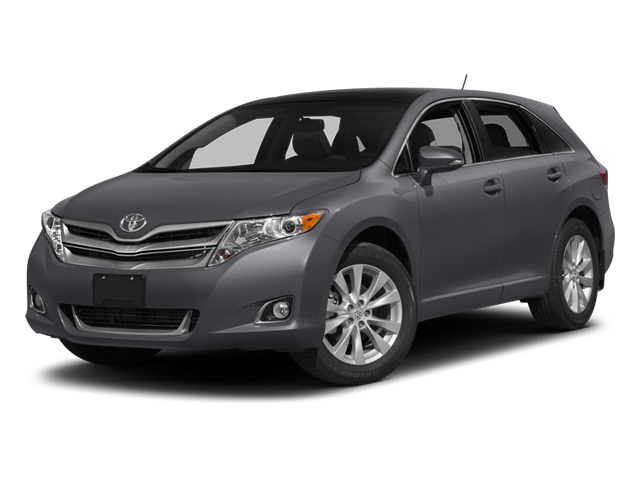 LE: For a minimum of $29,065, the standard 2015 Venza is fitted with 19-inch alloy wheels and 60/40-split folding rear seats. XLE: Starting at $32,110, the XLE provides drivers with leather-trimmed seating surfaces accented by contrast piping. 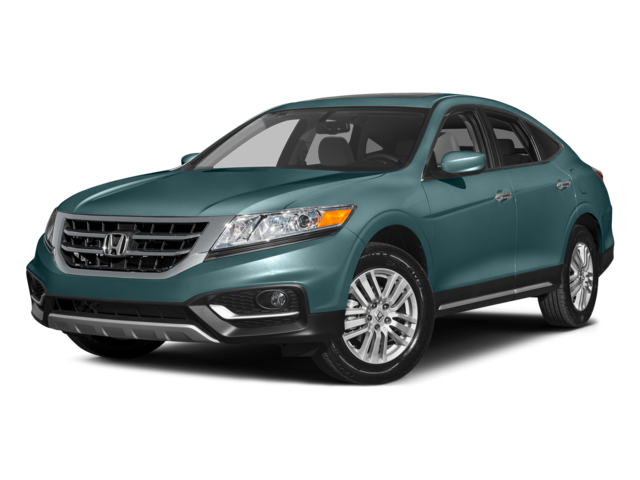 Limited: For a substantial $39,940, the Limited offers a power moonroof and daytime running lights, both of which can be found standard in entry-level Crosstour models. Toyota Standard Powertrain: The Venza can’t compete, with its 2.7L engine providing only 181 hp while still delivering only 20 mpg in the city and a meager 26 mpg on the highway. Toyota Optional Powertrain: The Venza’s 3.5L V6 provides an inferior 268 hp and manages to consume more fuel while doing so, managing 18 mpg in the city and 25 mpg on the highway. A One-Touch Power Moonroof: Usually a luxury feature reserved for high-priced trims, the Crosstour’s moonroof allows you to let both sunshine and starlight into the vehicle with the touch of a button. Speed-Sensitive Volume Control: A cutting-edge device, this feature automatically adjusts the volume to compensate for the cabin noise caused by changing speeds. 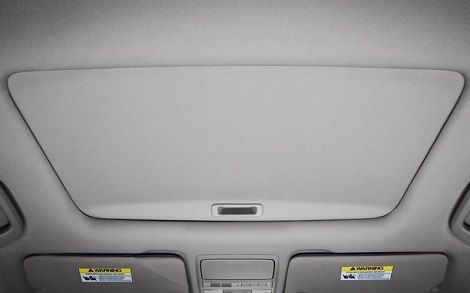 Neither of these features is available as standard with the 2015 Toyota Venza. In fact, even basic devices such as manual air conditioning and a CD changer are not included. However, the 2015 Crosstour also benefits from Honda’s ACE (Advanced Compatibility Engineering) body structure. 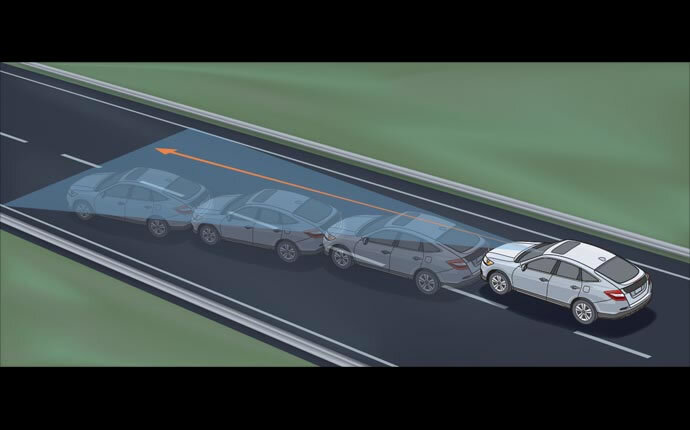 This technology directs impact energy away from occupants, offering advanced protection in the event of a collision. More power, enhanced efficiency, a luxurious interior, and rock-solid safety — the 2015 Honda Crosstour truly dominates the substandard 2015 Toyota Venza, and it will become apparent to Mechanicstown drivers who take a test drive. 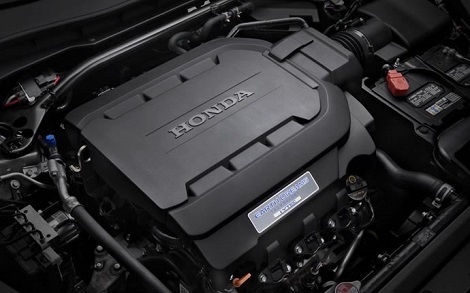 To try the next step forward in motoring, come to Middletown Honda in NY. ** 22 city/31 highway/25 combined mpg rating for 2WD 4-cylinder models. 20 city/30 highway/23 combined mpg rating for 2WD V-6 models. 19 city/28 highway/22 combined mpg rating for 4WD V-6 models. Based on 2015 EPA mileage ratings. Use for comparison purposes only. Your mileage will vary depending on how you drive and maintain your vehicle.